I feel like I say this every year, but 2017 was definitely one of highs and lows and for that we are grateful. It was a year that has ended completely differently to how it started. With everything having turned upside down and round and round over the past 12 months. We've had some unforgettable experiences and made memories that will last a lifetime. So here's a little 2017 in review. January was spent trying to get into the routine of the new year. Trying to instil resolutions that were inevitably going to fail. My one biggest highlight was heading to London to see Rent the musical with my friend Jess. It's been a musical that we have loved since we were teens and to finally see it on stage was incredible It was a show I won't be forgetting for a long time (in fact I went to see it again in May!). February was spent outdoors as much as possible. Living in a fairly small flat can give you cabin fever in the colder months, so as soon as the sun started shining we headed out. I love the fact we live a stones throw away from the sea and the forest so head there as much as possible. March was an amazing month, but also one of sadness too. 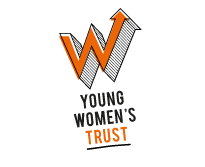 At the end of March, Max and I headed off to our last ever Young Women's Trust residential. It's a weekend I'm never going to forget. From catching up with amazing friends, to standing up and talking about the work I've done with the charity. I can honestly say that the charity changed my life and I'll be forever grateful. April was the month where I truly started doubting whether I was in the right place work wise. After having a rubbish Christmas with them, I felt under so much stress and pressure that I wasn't enjoying going to work. I was spending time sat in the car crying as it was far too overwhelming. Luckily at that point I picked up some freelance work and I started to believe I was made of more. At the end of April we headed to our first festival of the year, Teddy Rocks. A festival that was all for children's charity. 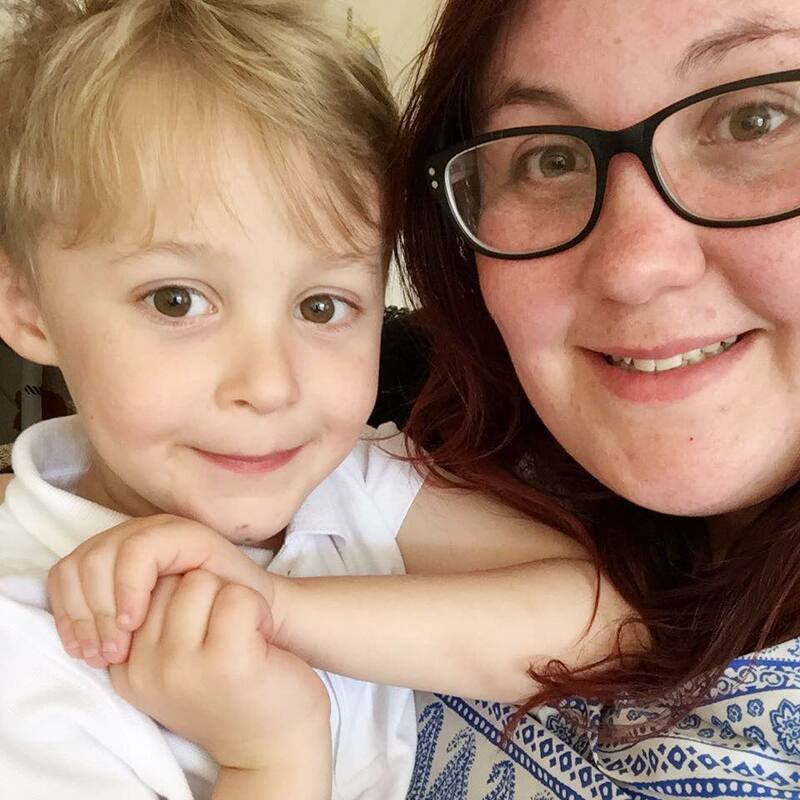 May was the month that the Young Mum's Collective was launched and I got to create something wonderful with some brilliant friends to help inspire and educate other young mums. I also had some amazing memories with the school mums (think face masks, pizzas and gossiping all night!) and it made me realise how much I love them. May was also the month that we booked our Disneyland Paris holiday! It took such will power to keep it a secret from Max for so long. But it was so worth it. Max also took to the stage in his first proper musical Joseph. He did an amazing job and came out of the show super excited and begging to have another go! June was filled with lots of fantastic days out including the theatre and the cinema. It was the month where the general election didn't go the way we planned and the future looked bleak for young parents. Whilst that vote didn't go the way I had planned, I was blown away to hear that at the end of the month I was shortlisted for the Brilliance in Blogging awards for the Inspire category. To think people read this blog is one thing, but to think it's inspiring blows me away. It really gave me that confidence boost and made me realise that I was the one to control my future. July was probably the biggest month when it came to personal changes. In July, both me and Scott handed in our notices. We realised that we didn't want to be stuck in a career that wasn't going anywhere. Both of us had employers that didn't value us and with new opportunities opening up for us, we took the plunge. Max and Scott headed up to London to interview some NFL players in a once in a lifetime opportunity, whilst I celebrated my birthday at a wet and muddy Camp Bestival. I said goodbye to Waterstones and I can honestly say I haven't missed it one bit! August was full of fun. With Max being full swing in the summer holidays, and me not having the work commitments I had, we went full out with the summer fun. With countless days spent at the park and the splash pool, we barely spend any time indoors. We spent the bank holiday weekend at Victorious Festival in Portsmouth (our favourite of all the festivals!) and revealed to Max that we were heading to Disneyland Paris the following month. It was full of such highs and really reinforced the idea that quitting Waterstones was the best thing for me. September was a really unexpected month. In all my time of blogging, I never truly expected to be handed so many fantastic opportunities. Then I was offered a weekend away with the all new Ford Fiesta in Newquay and I couldn't believe it. I packed the car, grabbed Max and my mum and we had such an amazing weekend. The following weekend was an unforgettable one, a weekend in Disneyland Paris. I honestly can't describe how amazing it was. But I can't wait to go back! After a few fun filled months, October was well and truly one of rest for the majority of it. I was loving life freelancing, Scott was enjoying his training and night shifts and Max was loving school and drama. Though we made sure that half term week was full of fun and did everything from sushi making to a halloween party with all his school friends. Blogging wise, I fell into a bit of a slump. With a mix of slow internet and no motivation, I found it hard to come up with the more personal posts so I took a bit of a back seat. Freelancing is hard as you always feel like you are on the go and it's taken me a long time to get a routine that works. November was the quiet month that we needed to rest and recharge before December. It was one of routine, but one that was a routine that actually started to work. I spent time with my friends, I laughed and loved and enjoyed the little moments as opposed to the grand gestures and memories. November was the month that my brother moved to the other side of the world too. Though I think we've communicated more since he's gone than we did before! Finally December was another jam packed month. With everything from Panto to visiting family, I don't think that we actually spend much time sitting down and relaxing until the end. It was a year that started as one routine and ended up as something that we both felt much happier with. Celebrating new year with friends, I realised that 2017 was the year of change, but 2018 will be the year we change even more. And for that I can't wait.